Need some lighting tips for this summer? We have made it all about lighting this edition! Whether you are looking for lite up decor or accessories to spice up your event, we have all the solutions you may need. Guaranteed to be eye popping and will completely blow away your guests. What's more, we are extending our special offer again this month. 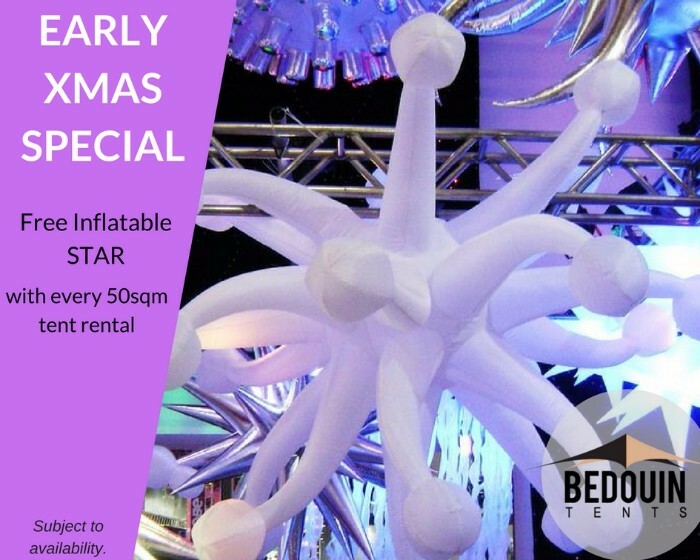 We are throwing in the rental of a FREE inflatable star to go with every tent purchase over 50sqm. Last chance to take us up on our special offer as this promo will end on 30th November, 2017. Hurry, its subject to availability. City West Housing celebrated with style at the UPtown Festival. 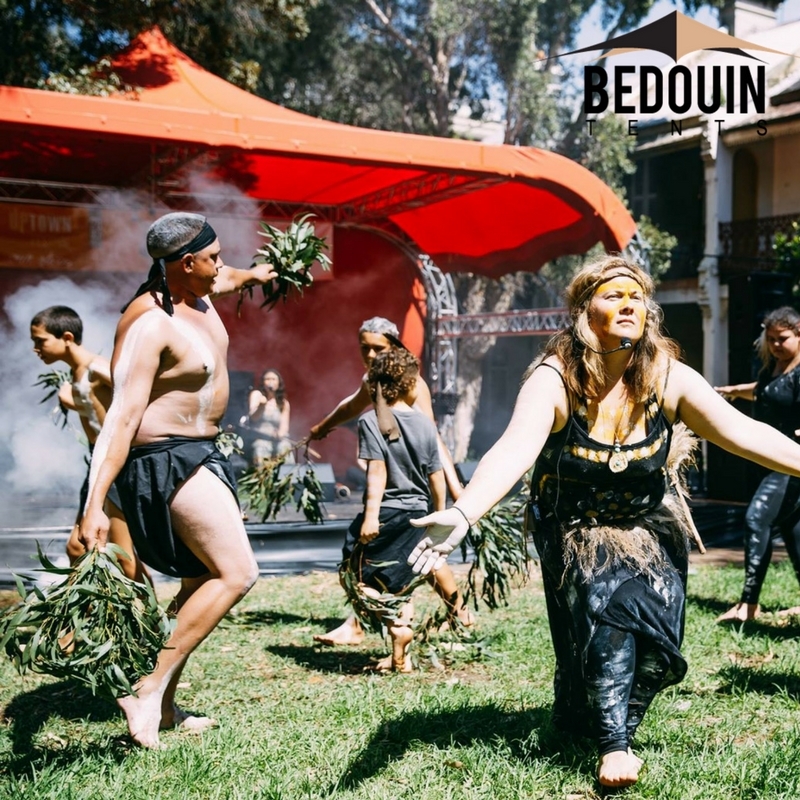 They held their event at Quarry Green Park in Ultimo on Saturday 28th October and they wanted to make sure that they pulled out all the bells and whistles for this special event! They used one of our 8m x 10m sand tents and an eye popping 9m x 12m Red stage cover over a truss as their main feature. The total effect was amazing. They even took advantage of the the $500 free decor promo to add ambiance and style. What a great success it turned out to be! 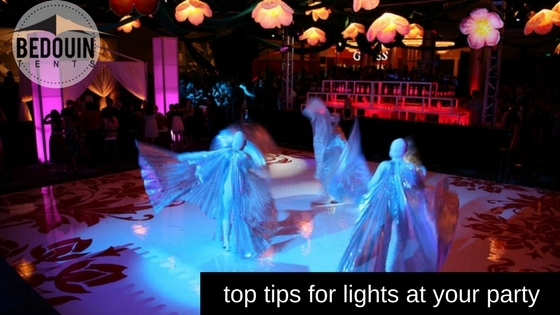 It's no coincidence that using event lights play a crucial role at any party. We all love the probe lights that flash and project to focus on the dance floor; or how about flickering candles to create a soft and romantic ambiance. Lights can transform your party from plain and ordinary to extraordinary.